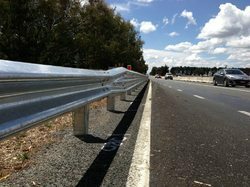 Prominent & Leading Manufacturer from Faridabad, we offer metal road barrier, roadside metal crash beam barriers, metal beam crash barrier, highway metal crash barriers, ss crash barriers and w-beam metal crash barriers. Our organization has successfully expanded its business in market owing to the offered elevated quality array of Road Barrier. 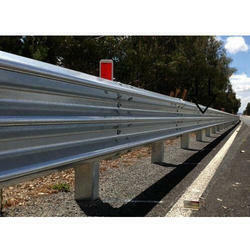 We are offering Roadside Metal Crash Beam Barriers to our client. 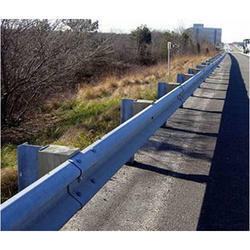 W Beam Crash Barrier is designed to withstand the impact of vehicles of certain weights at a certain angle while traveling at the specified speed. They are expected to guide the vehicle back on the road while keeping the level of damage to the vehicle as well as to the barriers within acceptable limits. 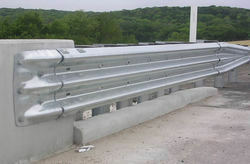 Ideally, a crash barrier should present a continuous smooth face to an impacting vehicle, so that the vehicle is redirected, without overturning, to a course that is nearly parallel to the barrier face and with a lateral deceleration, which is tolerable to the motorist. 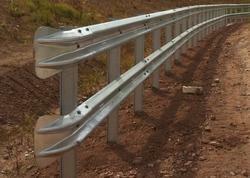 We are offering Highway Crash Barriers to our client. Usage Walkways, Platform Decking, Security Mesh, etc. 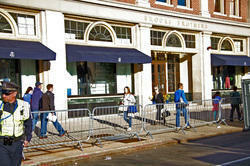 We are offering SS Crash Barriers to our client. 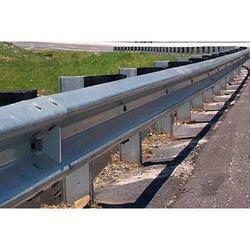 We are offering Steel Beam Crash Barriers to our client. 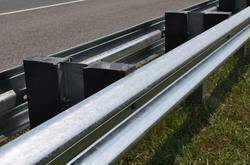 We are offering Double Beam Crash Barriers to our client. 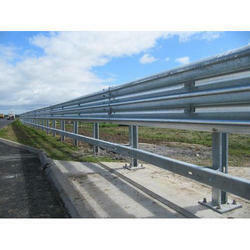 We are offering Galvanized Crash Barriersto our client. We are offering Single Thrie Beam Crash Barriers to our client. We are offering Metal Crash Barriersto our client. 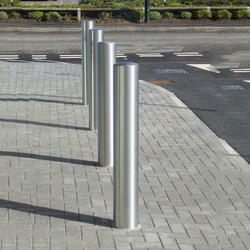 We are offering Aluminium Beam Crash Barriers to our client.